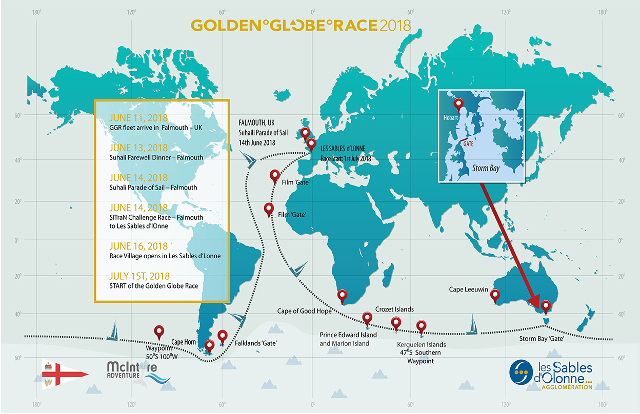 GGR is a non-stop solo around the world yacht race that will celebrate its 50th anniversary next year. For this occasion the sailors aim to do things like in the old times, i.e., without modern technology or benefit of satellite based navigation aids. 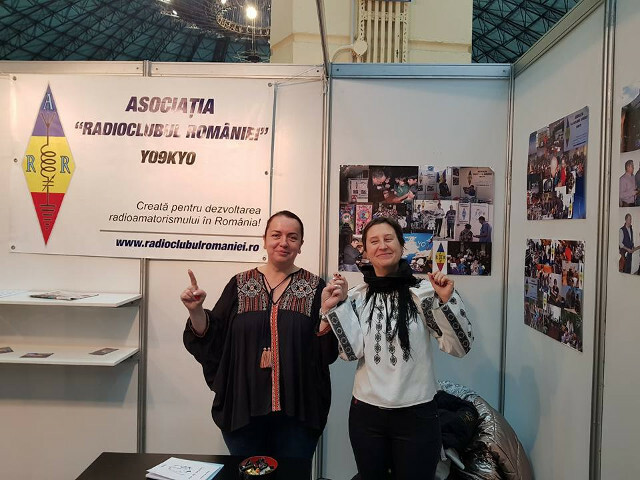 ARR in GAUDEAMUS 2017: "Pages in the History of the Radio"
This was the motto of the exhibition our member association ARR presented in its booth of the last GAUDEAMUS International Book and Education Fair 2017, that took place between November 22-26, organized by Radio Romania. Lots of visitors and curious of all ages, but also old friends, went there to see what's going on. 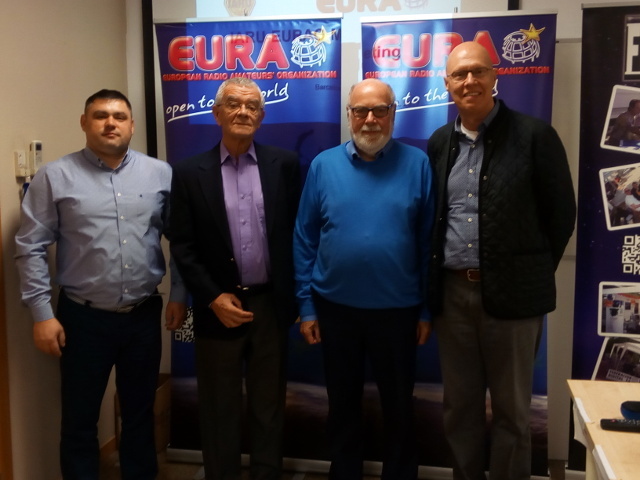 An excellent opportunity to show the public what amateur radio is and how fun it can be. See you next year! 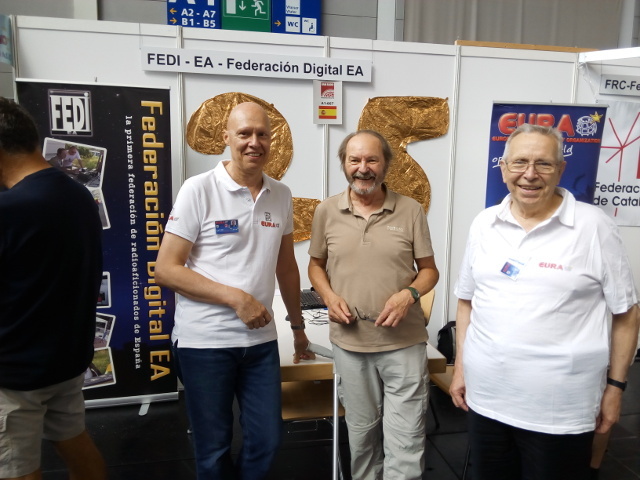 FEDI-EA at HAM RADIO 2017.